The nomination period for outstanding students to receive major University of Oregon awards is now open. The awards are for freshman, sophomores, juniors, seniors and graduate students who excel in academics and leadership. There are also awards for a variety of special categories. A complete list of awards is available online, and those nominating students can also log in to enter student names. 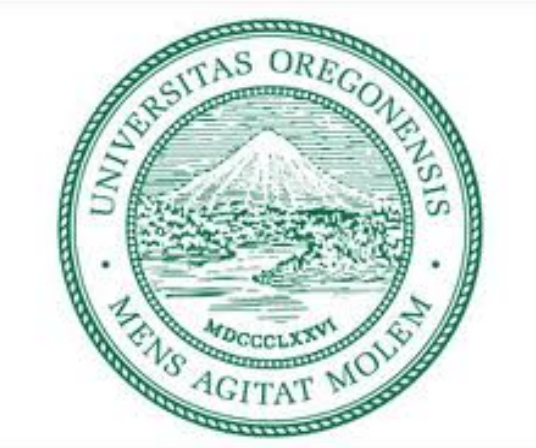 A UO Duck ID and password is needed to log in to nominate. The highly competitive awards honor student leaders throughout campus who, in addition to being outstanding academically, serve the campus in leadership and service positions. Awardees generally lead and coordinate initiatives, activities, and programs that benefit the campus community. The top 100 students who do not receive major awards will receive the Centurion Award. The Dean of Students also chooses top seniors for the Dean’s Award for Service from those who were finalists for major awards or who deserve recognition for their activism and initiation of programs on campus and beyond. Nominated students will be considered for all of the awards for which they are eligible; it is not necessary to designate a specific award, except in the case of certain scholarships that require students to fill out applications. Those students have the option of applying for all scholarships for which they are qualified. The deadline for submitting nominations is Feb. 28 at 5 p.m.